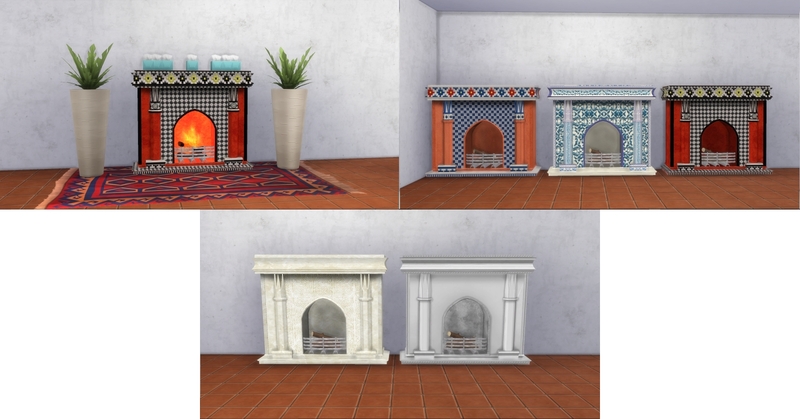 Sometime ago I wanted the Colonial fireplace from the Sims 3 for my sims 4 game, and in the process the urge to convert other fireplaces came into my head. 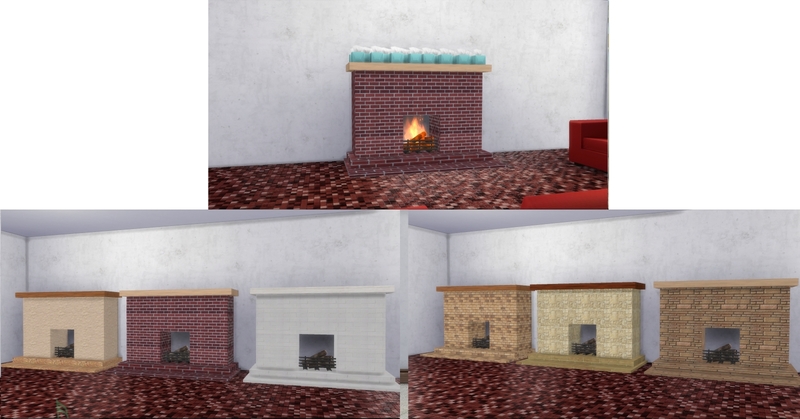 The out come of this, is Eleven fireplaces for our game. 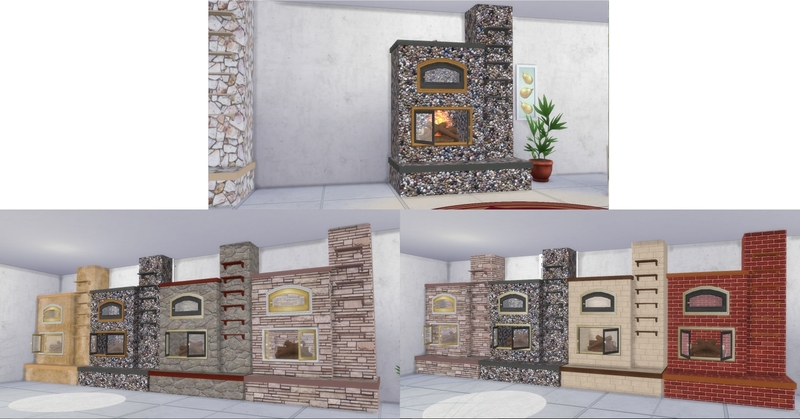 The first that I grabbed after the first conversion was Mustluvcatz Tink's fire place How I loved this object for my sims 2 and thanks her policy, I made two versions of this fireplace. 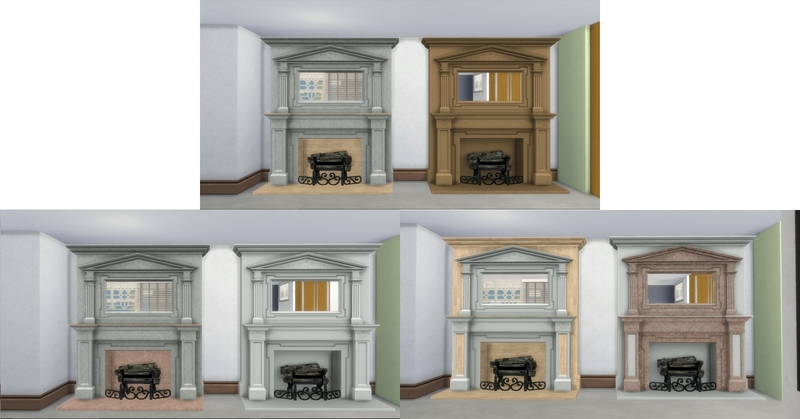 The first is the Tinkel fireplace which used all the texture form the original mesh in the above link. 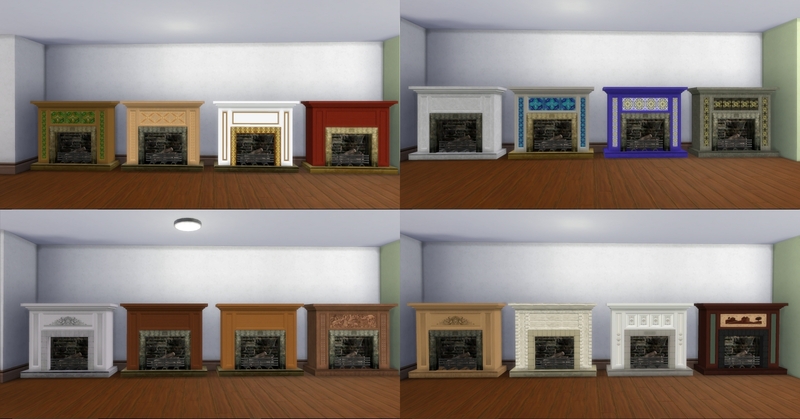 The second is Tinkel fireplace_2, and the only difference is that i had to remap the fireplace since the texture I was trying to use was not really fine with it after checking it in the game. 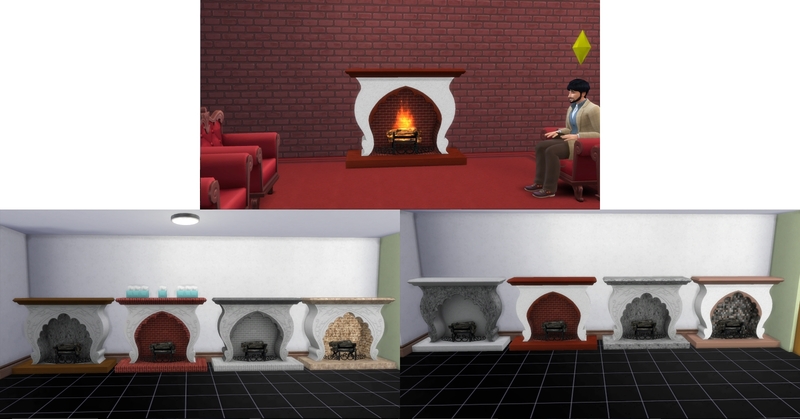 All other fireplaces came from Sims 3, Sims 3 Store and sims 2. 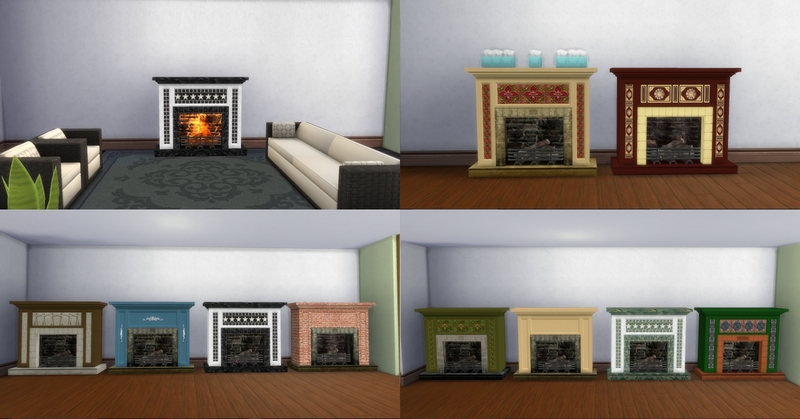 There is a mirror for the Colonial fire place and The Shelby Mantle Fireplace. 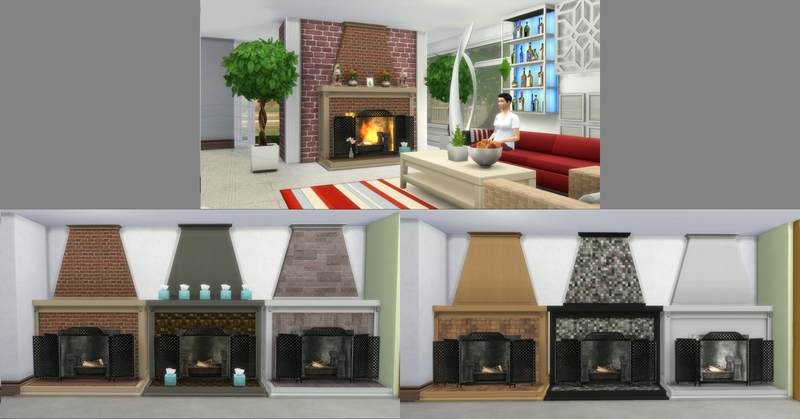 You need the cheat "bb.moveobjects" on to be able to place then on the fireplace.The mirrors are under mirror in the decoration category while all the fire places are available in the decoration sort under fireplaces. 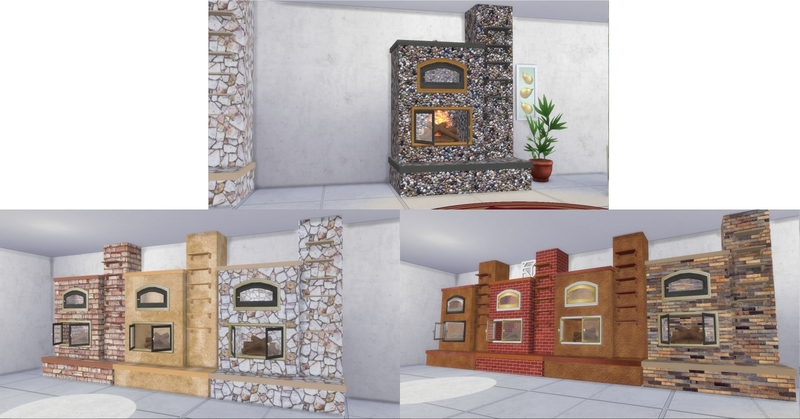 Mustluvcatz for the Tink's Fireplace and for her open policy that made it possible for me to make the conversion.And also to Tinkle for making the mesh which is the foundation of this conversion. 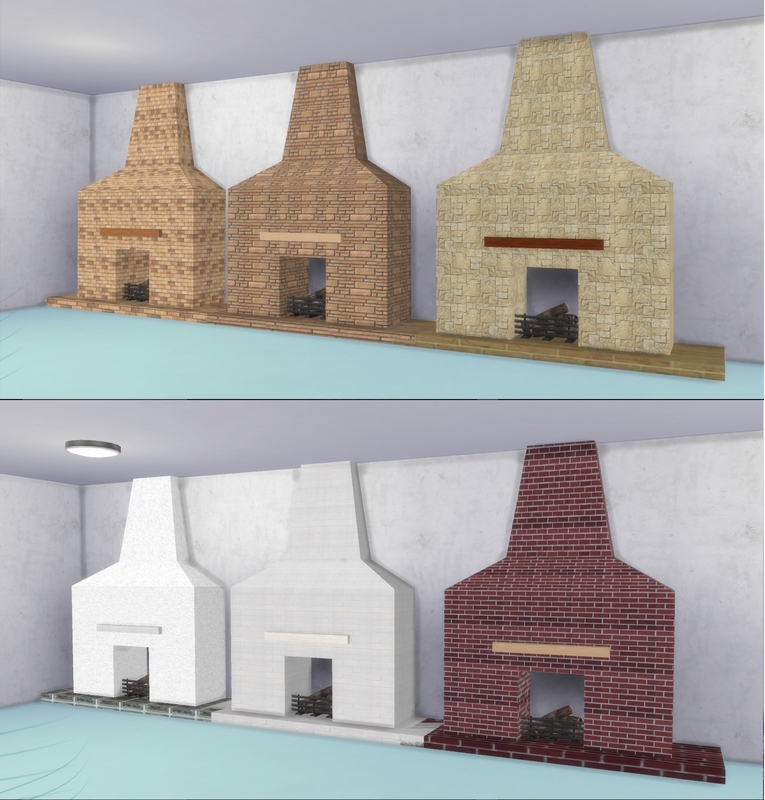 CTNutmegger for giving me the permission to work on her mesh. Thank you very much. 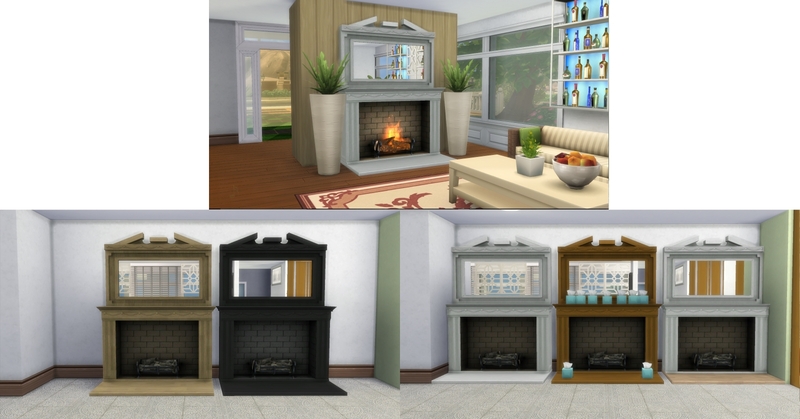 A big thank you to to Michelle for her wonderful recolours of CTNutmegger fireplace. 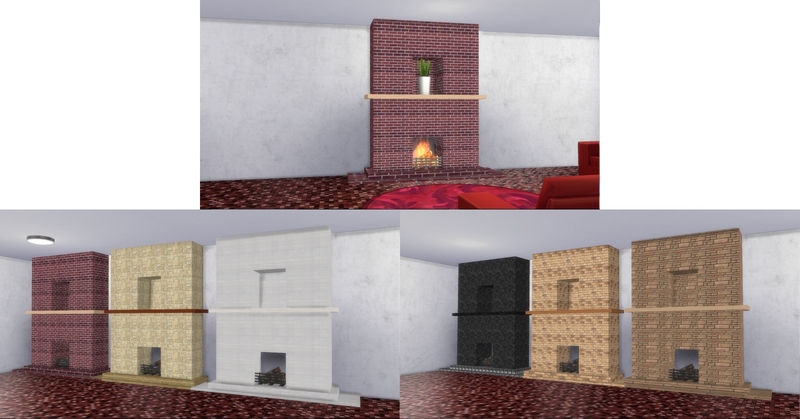 That saved me a lot of time.Thanks so much. 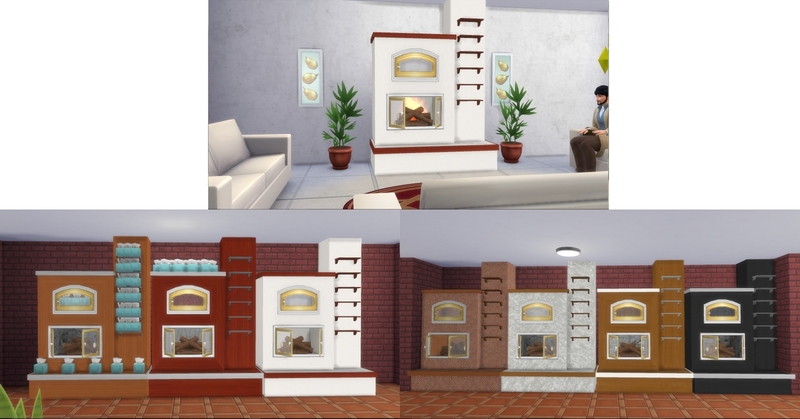 Ea, for all the other converted meshes. 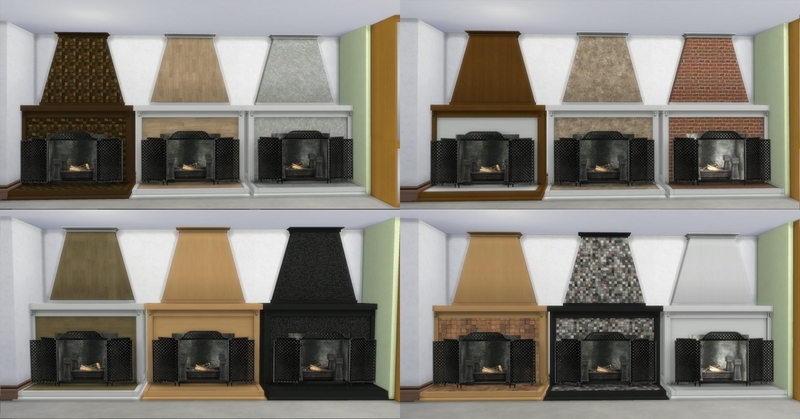 224 people have said thanks to AdonisPluto for this download.